Jeez, I can hardly keep up with this guy. 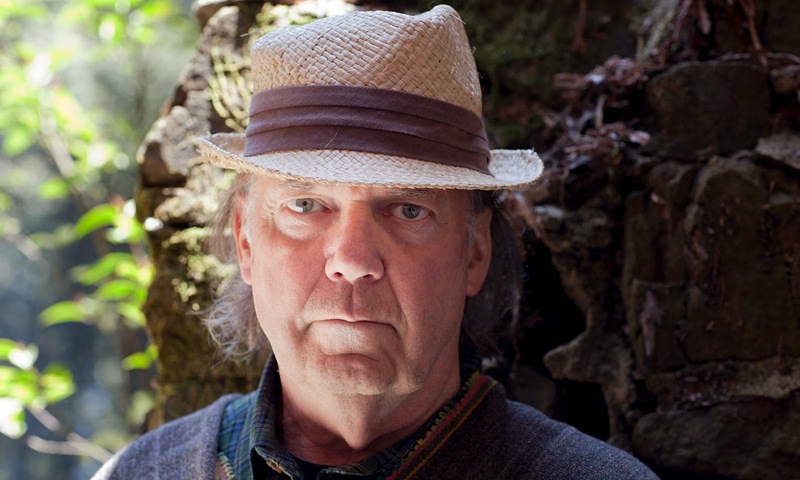 Last March Neil Young officially launched the Pono sound system that he has been working on for many years - a dedicated music player and musical download service designed to deliver "ultra high-quality" digital audio. In April he released A Letter Home, his 34th. studio album. In June he assumed the position of CEO at Pono, after John Hamm stepped down. He filed for divorce from Pegi Young, his wife for 36 years, in July. 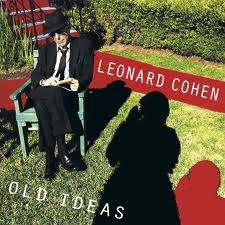 On October 14th., he released Special Deluxe a second book-long memoir. And just a few days ago, on November 4th., he released a double-album called Storytone. There's no slowing the man down: he's turning 69 years-old next week, but he continues to push ahead with several major projects, and the creative juices are still flowing. "When I wrote the first book, I enjoyed it, so I had to write another. A lifetime is a long time, so not everything was mentioned in the first book. My writing continues to evolve." 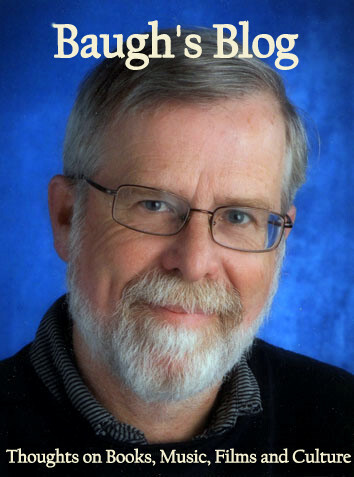 This new book was written mostly on airplanes and his tour bus. And, indeed, his writing has evolved; it has improved considerably. Waging Heavy Peace was an interesting book, full of fascinating information about Neil Young's life and musical career. His narrative voice was engaging - revealing a down-to-earth character who was affable, honest and generous. But these strengths of the first book were undermined by the work's rather shoddy structure. Neil must have had an editor to fix up the spelling, punctuation, syntax and typography of the finished manuscript, but it looks as though no major editorial adjustments were made - changes that could have given the book a more coherent structure. Special Deluxe is similarly credited solely to Neil - no editorial assistance is acknowledged; but the structure and design of this book, by contrast, shows careful thought and planning. Part of Neil's "evolution" as a writer? Or advice from his publisher? Regardless, the result is a better-organized and more satisfying book. Special Deluxe is a true auto-biography! That's auto as in car. "In this book," Neil writes in the Preface, "I am looking at my relationship with cars over many years." 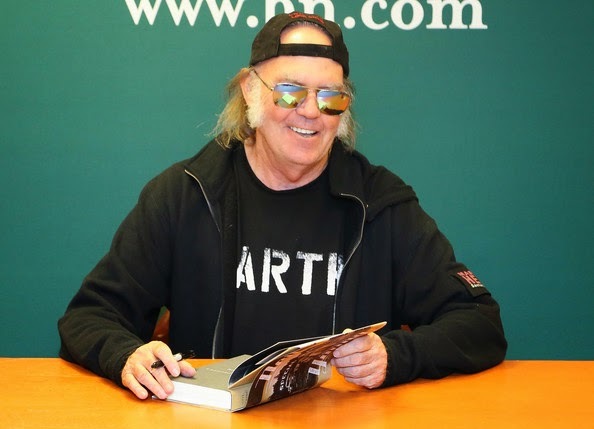 The organizing principle of the book is to focus chronologically on the huge number of cars that Neil Young has lived with (as a child) and owned (as an adult). As a wealthy rock star in possession of loads of surplus cash (and I do mean cash - he nearly always paid up-front with cash for his secondhand vehicles), he has been able to indulge his obsessive desire to own and to drive many of the classic American automobiles of the 1940s and 1950s. But he didn't pay huge amounts for cars that would serve merely as status symbols. "I collect cars for their uniqueness," he writes, "with little concern for their condition. Because of that, most of my cars were dirt cheap." Although, as the book reveals, he has spent a fortune on the upkeep and repair of many of his favourite vehicles - including the construction of a warehouse (called Feelgoods Garage) to store them all on his Broken Arrow Ranch. "This tradition of rewarding myself has continued for many years and, in fact, is still very much in practice today ... Over the years, automobiles of all kinds marked different goals and achievements reached on my journey through life." Special Deluxe, then, is organized chronologically around cars. 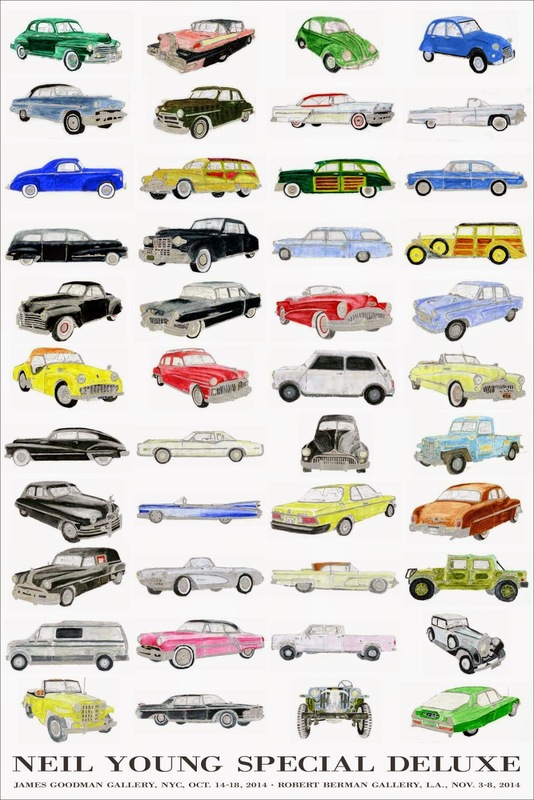 It's a memoir built on a litany of automobiles. Each chapter is focused on a new car; Neil recounts how that vehicle came into his possession, and he then goes on to describe interesting details about its condition, or design, and what he remembers about things that happened when he was driving that car. But what really makes this book so unique (apart from its intriguing premise) are the wonderful illustrations of each car - illustrations done by the author himself. Every chapter begins with a full-page picture of the car it will deal with. "Then I thought maybe I'll trace them and see what tracings are like - maybe just pencil tracings ... I painted one with charcoal and some watercolours and the publisher said, 'Wait a minute - what's that?' I said, 'I thought with some of the special ones I'd colour them a little bit.' He said, 'Our art department thinks you should do all of them like that.' "
So he did. And that added almost two years to the creation of Special Deluxe. Young eventually did pencil and watercolour pictures of 42 different vehicles! But it was surely worth the effort - the result is a truly unique and beautiful book. A few days ago (November 3rd.) 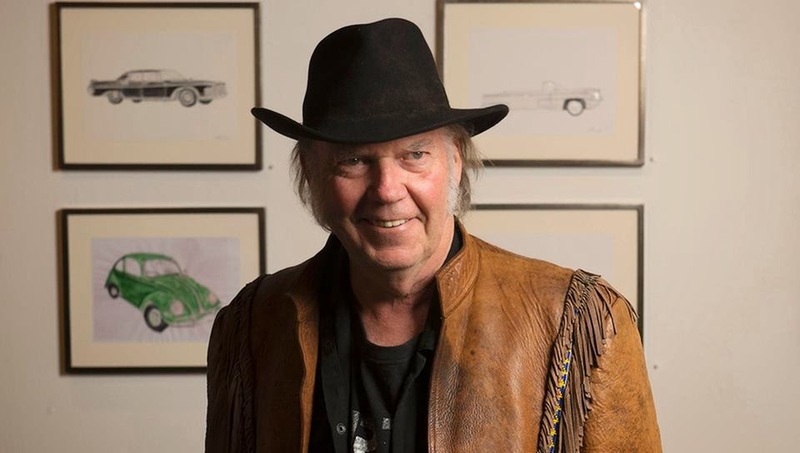 an exhibit of Neil Young's car prints and watercolours (also called Special Deluxe) opened at the Robert Berman Gallery in Santa Monica, California. It will run until November 29th. "I don't know what the heck got into me. I think I have a disease. ... Was there a deeper meaning? Some inadequacy I was trying to cover up ? But this is a book about cars, so I won't go into that." Perhaps it had to do with memories of the good times when he was a young boy in Ontario and Manitoba - before his parents eventually separated. The first few cars he features in the book were those belonging to his father, the journalist Scott Young. When Neil was about five years old, his dad used to take him out into the country near Omemee, Ontario in his 1948 Monarch business coupe, in order to let Skippy, the family dog (a yellow Lab), go for a long run. Their next car was a 1951 Monarch, a four-door black sedan. Neil remembers being driven in it to The Hospital for Sick Children in Toronto, when he came down with a serious bout of polio. Then for several years in a row, right after Christmas, Scott would drive that Monarch all the way down to Florida. They would rent a cottage on the beach at New Smyrna. The family then moved to Winnipeg in 1954 for a short spell, but they soon came back to Ontario. Scott got a good job writing a daily human interest column at The Globe and Mail in Toronto. He was able to buy a new car - a 1954 Monarch Lucerne. Neil was enrolled at the time in Grade 4 at Whitney Public School. He was becoming fascinated with automobiles. 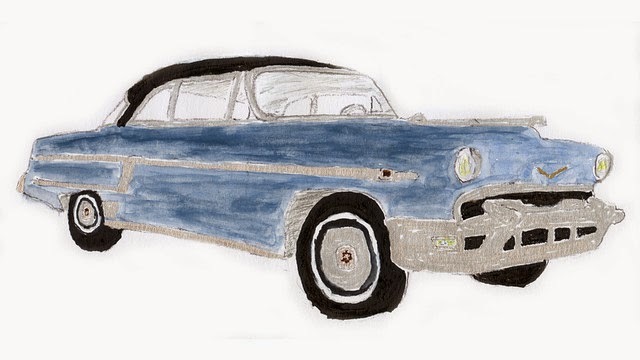 He recalls seeing his first 1955 Pontiacs on a trip to New York City. He remembers seeing his first Eldorado, with its "sharp fins and beautiful curves", and a 1957 Mercury Turnpike Cruiser - featuring a spare tire "cloaked in shiny chrome" sticking out on the back bumper. After he sold the '54 Monarch, Neil's father bought a 1956 Volkswagen. That was followed by a 1956 Monarch Richelieu - a snazy two-door hardtop convertible. The last of Scott's cars that Neil mentions - Scott got it shortly before he separated from wife Rassy - was completely different - it was a "sharp little yellow Triumph TR3 convertible." Those were Scott's cars. Next came Neil's. 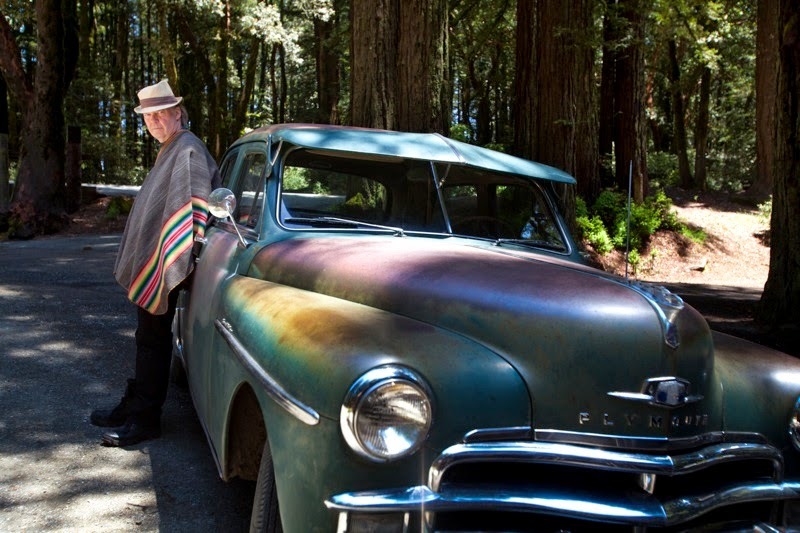 "To me," Neil Young writes, "my cars are alive. All cars are." Maybe, but they are sometimes used to service the dead - for that one last ride. Anyone who knows something about Neil's early music career has probably heard the story about him driving down to southern California in a hearse! Neil has actually owned three different hearses over the years. In the summer of 1963, when he and mother Rassy were living in Winnipeg, Neil acquired his first hearse - a 1948 Buick Roadmaster. From the earliest days he liked to give his vehicles a nickname. The Buick hearse was called "Mort" (years later he wrote the song "Long May You Run" in its honour). Young bought "Mort" in order to transport his band's equipment from gig to gig. By that time he was playing around Winnipeg with The Squires, a band that specialized in instrumentals. The rollers in the back of the vehicle - used to help move coffins in and out of the car - made it easier to load and unload some of the band's heavier equipment. After The Squires made their second trip to Fort William, in northern Ontario (where Neil met Stephen Stills), Neil decided to take off by himself for Toronto. "Mort" - true to his name - died on the side of the highway about 50 miles past Blind River. Once he was part of the Toronto music scene, Neil met bassist Bruce Palmer in Yorkville. Bruce would be a future member of Buffalo Springfield - along with Young and Stephen Stills. Palmer introduced Neil to his band The Mynah Birds. They played together for a while, but things were not working out. The two of them decided to split Ontario and check out the scene in southern California. They sold the band's equipment (even though all of it had been purchased by their manager), in order to buy a 1953 Pontiac hearse. Neil and Bruce recruited four like-minded people to join them (to help fund the trip) and they drove all the way down to Los Angeles in the spring of 1966 - following Route 66 most of the way. That Pontiac hearse also died - its driveshaft fell out of the car on Sunset Boulevard. They had no money to get it fixed. So it was abandoned. 1948 Buick Roadmaster Flxible Hearse - with one last job? "Now I wonder what that hearse is doing sitting quietly there in my warehouse. Should I repair it for another ride, so it is ready when it is needed? Does it need attention? Is that why I have it? Of course it is. If there is ever a situation where the hearse is required again, I want it to be ready, yet I am somehow slow in preparing, not wanting to be too ready." "[Old cars] reinforced a feeling of being lost in time, a place I was comfortable". You might say Neil brings a "Zen attitude" to driving: he's not really a highway-cruising driver; he loves to navigate the rough roads out in the country. He always takes the back route, rather than the fast route. "Sitting inside of my old cars while I was driving on these roads, it was easy to lose track of who I was and what year it was. After driving for a while, and not seeing anyone, it became the year of the car." "Well, because the scene is always changing. It's the world's greatest video. And you're semi-occupied, you know, driving the car. So your subconscious is wide open. Your conscious is busy, so you're not thinking about the music too much. You're just feeling it." Now this I can relate to! I have a daily commute to work (about an hour each way); apart from short breaks to listen to CBC Radio newscasts, I'm either listening to BBC Radio podcasts, or I'm listening to albums on my car's CD player. In an hour, you can usually listen to a complete CD. If I'm prepping for a blog-post about a recent album release, I will listen to it at least ten times, over a two-week period. To be fair and accurate in your response, you need to give a work plenty of time, in order for its strengths and weaknesses to become fully manifest. 1957 Eldorado Biarritz Convertible "Aunt Bee"
One of the strange features that Young includes in the descriptions of trips in his beloved behemoths of the road is the estimated amount of carbon dioxide emitted into the air: the trip to Florida in the '51 Monarch, for example, "would shed about 1,296 pounds of CO2 into the atmosphere"; and the drive out to Winnipeg in the '51 Monarch Sedan "put around 1,328 pounds of CO2 into the atmosphere". These environmentally-conscious little factoids are included from the very beginning of the book, and they deliberately undermine the aura of worship that Neil has for these beasts of metal and chrome. The retrospective pieces of information, of course, anticipate a major change of attitude and focus that he deals with later in the book - as he considers his large automobile collection. 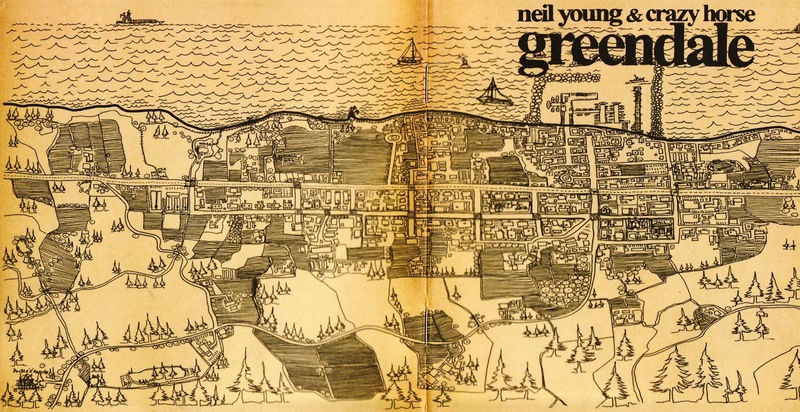 The cover (front and back) of Neil's 2003 concept-album "Greendale"
The pivot point in how Neil Young dealt with his obsession with cars came with Greendale (2003) - a sort of ten-song rock opera that began life as an album, but them morphed into a concert tour that featured dramatized performances of the entire work. Greendale also became a film and a graphic novel. It obviously meant a lot to Young. During the course of the Greendale concert tour, Sarah White - who was playing the part of Sun Green on stage - took Neil aside and pointed out how hypocritical he was for espousing environmental concerns, while at the same time running all his big cars, trucks and buses. He had to admit the contradiction; and it led him to a new focus on automobiles - an obsession with finding alternative sources of energy. He became fascinated with the technological alternatives to gasoline, and began investigating different fuel sources, fuel efficiency, electrical generation, and power storage. He switched to diesel-powered cars, and he searched for ways to switch old cars to biomass fuel and electricity. "About $3.5 billion in lobbying is spent yearly by about 12,000 lobbyists to influence laws supposedly written in the interests of the people ... We have government by the corporation and for the corporation. Corporate money makes American laws. Separation of Corporation and State, a twist on 'Separation of Church and State', may be what we need." 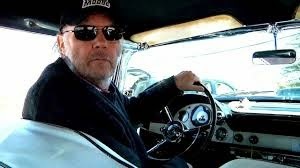 Neil Young now rides a Hummer H1 (he chose the brand deliberately, for its symbolic effect) which runs on a renewable fuel - 100% biodiesel made from used vegetable oil. His wife Pegi bought him a parts-car - a 1958 Continental convertible (he dubbed it "Miss Pegi"). Neil converted it; it now runs on 100% cellulosic ethanol (a fuel made from wood, grass, and the inedible parts of plants). And he continues to explore the viability of electric cars, using his "Lincvolt" - a 1959 Lincoln Continental - as the perfect car for a complete electric makeover. "I woke up one day and was a dinosaur. Looking at my huge collection of gas-guzzlers, I realized that I was in love with something that needed to be replaced, something that had become obsolete ... I can see the writing on the wall. I am listening to the heartbeat of the earth." He outlines the long struggles he has faced perfecting the electrically-powered Lincvolt. And he recounts a lobbying effort he undertook in Washington - and the memorable drive he took across the U.S. in "Miss Pegi" to the nation's capital. It's a new obsession - this late-career dedication to the environment - but it is an interest that connects to the old obsession. And in some ways, his personal journey with cars serves as an example of the transition ahead for all of us. Special Deluxe is about much more than just big cars from the '40s and '50s. 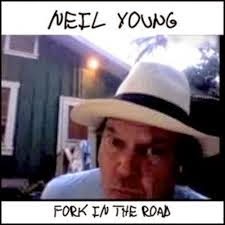 There is a lot of fascinating stuff Neil Young reveals here about his family, his friends, his music, and his career. If you're a fan of his, you'll love this book - even if, like me, you've read the first memoir, Waging Heavy Peace. And if you're also into the same sort of cars as Neil, well, you'll be in seventh heaven. 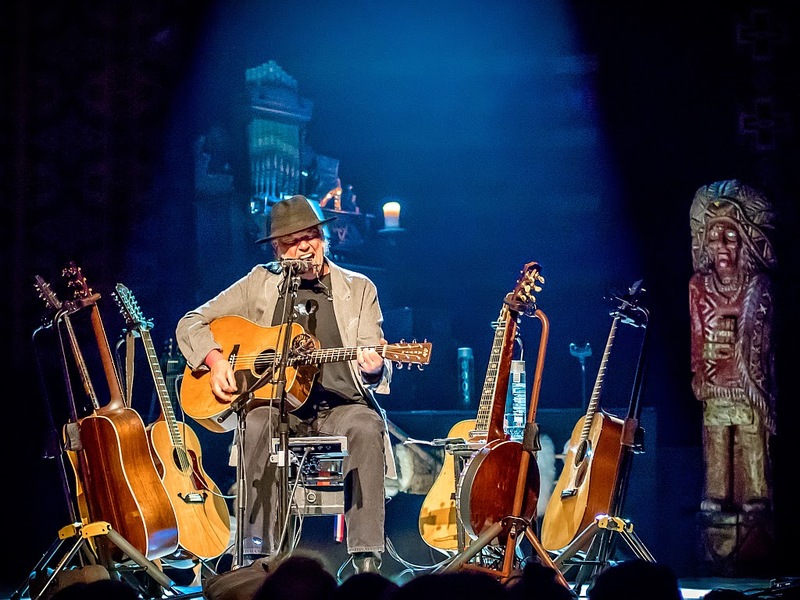 Has Neil Young now exhausted the autobiographical vein in his writing? I'm wondering if the writing-bug is still with him. Will it continue to "evolve"? Will he try fiction next? Nothing surprises me with this guy. He never shies away from risk. His creative drive is as strong as ever; and he is always ready to try something new. Long may you run, Neil. Maybe I should write an autobiography entitled, " Shopping Trips to TESCOS in My Life." The insights into my life , personality and relationships would be profound. i could retell the incident with the bloke in the vegetable department, Clive? What do you think? Sorry. I couldn't resist it!!! ha! ha! You could call it "Tony's Tescos", or "General at the Greengrocer".